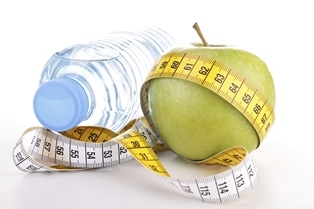 Your wellness program seems to have it all – biometric screenings, lunch and learns, and weight loss challenges. 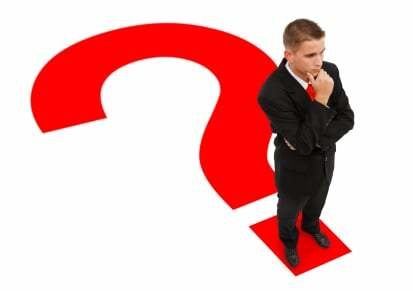 So, why do you struggle with engagement, or to see any real results? While traditional wellness components are still a large part of plans today, emerging trends, coupled with generational differences, make for challenges when designing an impactful program. 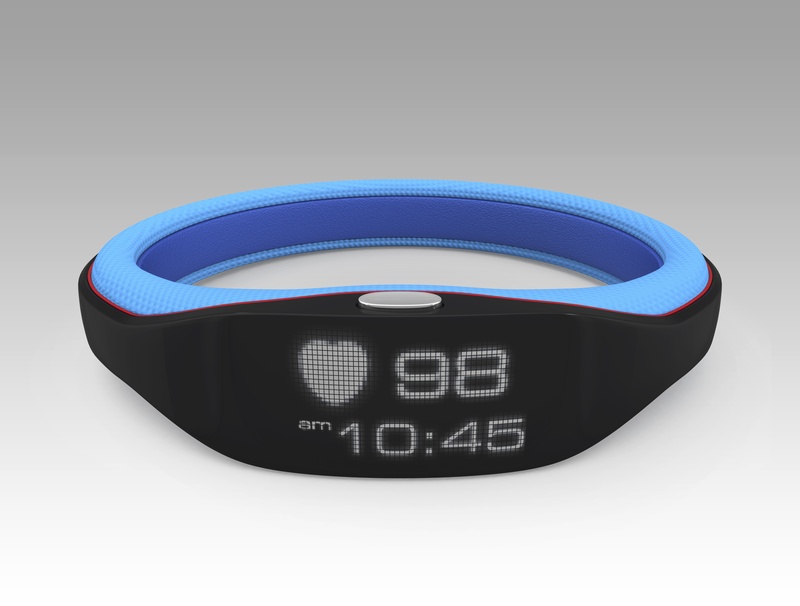 Wellness Wearables: Novelty or an Impact to the Health Care Industry? It’s no secret in the wellness industry today that wellness wearables are in high demand as one of the most employer-offered program incentives. 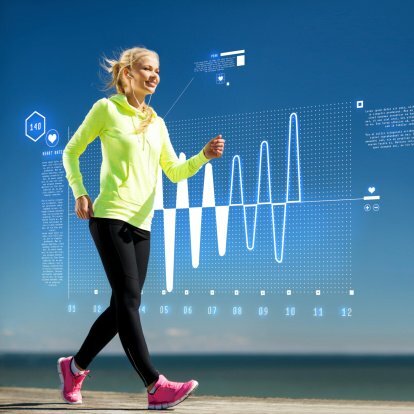 Wearables are not only being distributed at a large quantity by medical carriers, they are also being utilized by employers as an incentive to drive employee engagement on wellness platforms, challenges, and programs. 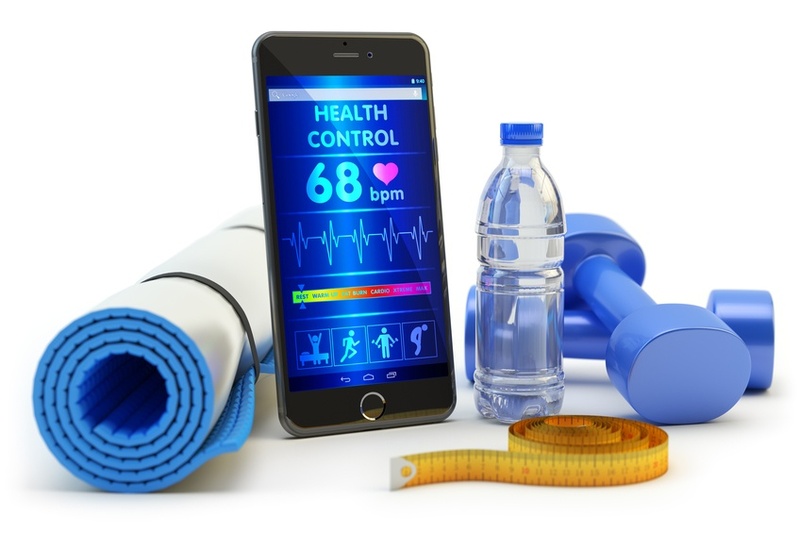 Is this increase in wearable distribution a fad, or are these products truly impacting employee wellness program engagement and health care spending? This question is one of the many that continually surfaces from employers who are focused on employee health and well-being and the business investment in wellness programs. Adopting best practices for wellness program designs are important in successfully investing in a workplace environment focused on well-being. Finding the right partners, tools, and interventions, and creating an incentive design that hits the sweet spot to motivate employees to participate are all essential. Many organizations fall short and wellness programs often stall when employees do not understand the program. 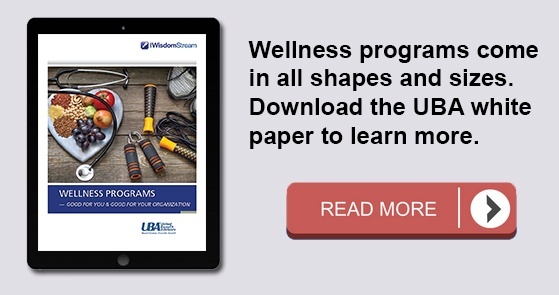 Whether they question an organization’s intent in offering a wellness program, the program components are too overwhelming or not communicated well, or employees simply do not understand how programs affect them, educating employees on wellness program options is crucial to a program’s success. Many wellness programs start off with good intentions, offer some education and fun, but even after several years, have failed to meet their original goals or produce real culture change. We recently reviewed the first three steps to a successful, sustainable workplace program. Here we conclude with steps four through six for setting up a successful program. Many of us have seen or heard about the various wellness programs referred to as “participation–based” programs. 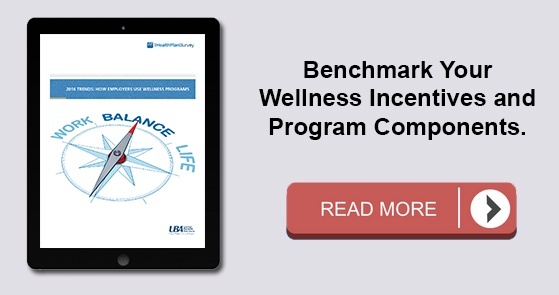 These participation-only programs continue to be the starting point for many organizations when they enter the world of workplace wellness. Participatory programs typically include a few individual and team-based activities, offer a level of electronic or onsite seminar education, and offer employees biometric screening and personal health risk assessments. Organizations may even award prizes, hold drawings, or offer giveaways. The terms “wellness” and “well-being” are often used interchangeably; however, they mean very different things when applied to workplace health promotion. Traditionally speaking, employee “wellness” programs have primarily focused on just physical health. Whereas employee “well-being” programs emphasize emotional, mental, social, and financial health in addition to physical health. 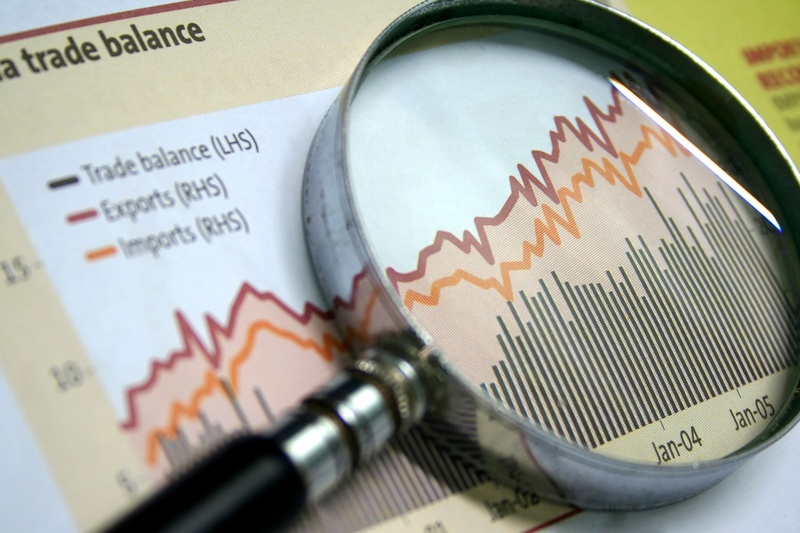 The Department of Labor (DOL) recently provided an informational FAQ relating to the Mental Health Parity and Addiction Equity Act (MHPAEA) and Patient Protection and Affordable Care Act (ACA) market reform provisions. Non-grandfathered group health plans and individual or group market health insurance must cover a variety of preventive services without any cost-sharing requirements. Required preventive services include "breastfeeding comprehensive support and counseling from trained providers, and access to breastfeeding supplies," obesity screening and weight management services for certain individuals, colonoscopies for certain age groups, and contraception coverage for women. Federal agencies recently released a Proposed Rule to amend regulations and provide guidance on implementing Title I of the Americans with Disabilities Act (ADA) as it relates to employer wellness programs.